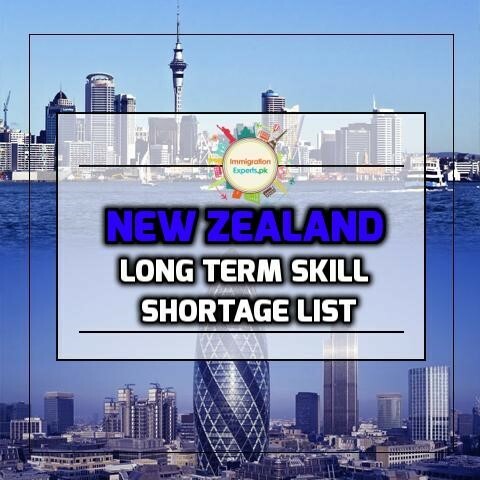 Note 1: Qualifications listed (unless an exception is stated) are New Zealand awarded qualifications on the New Zealand Qualifications Framework (NZQF). Overseas qualifications must be comparable to the standard of the New Zealand qualification listed. Overseas qualifications, therefore, require an International Qualification Assessment (IQA) from the New Zealand Qualifications Authority stating the comparable NZQF qualification. Note 4: Qualifications held by applicants claiming points based on this list under the Skilled Migrant Category must be recognized under the Skilled Migrant Category.